We are happily in the midst of the Week of the Young Child™, established by the National Association for the Education of Young Children (NAEYC). 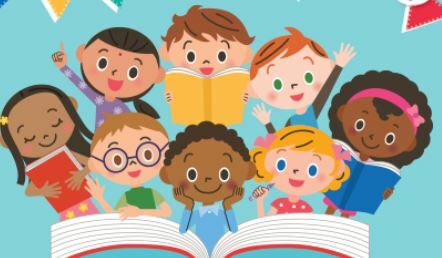 NAEYC invited us to join them April 8–12, 2019 for their yearly celebration of five fun-filled, themed days for families and educators of the youngest learners. This event is an annual celebration to spotlight early learning, young children, and the hard work of their teachers, families and communities. 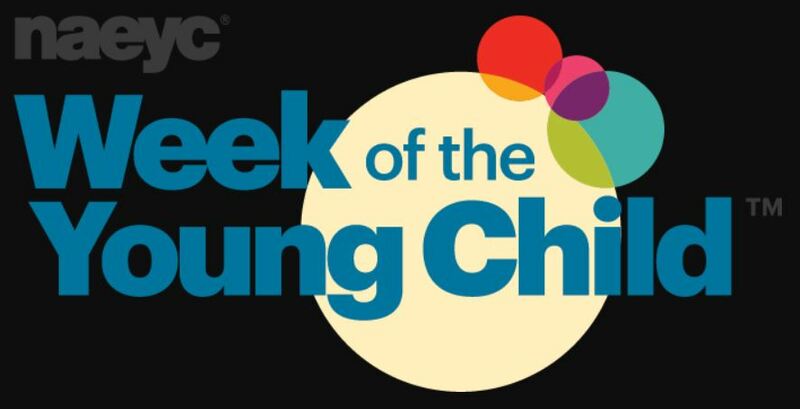 Click Week of the Young Child for dozens of wonderful ideas to create educational experiences for tiny humans. 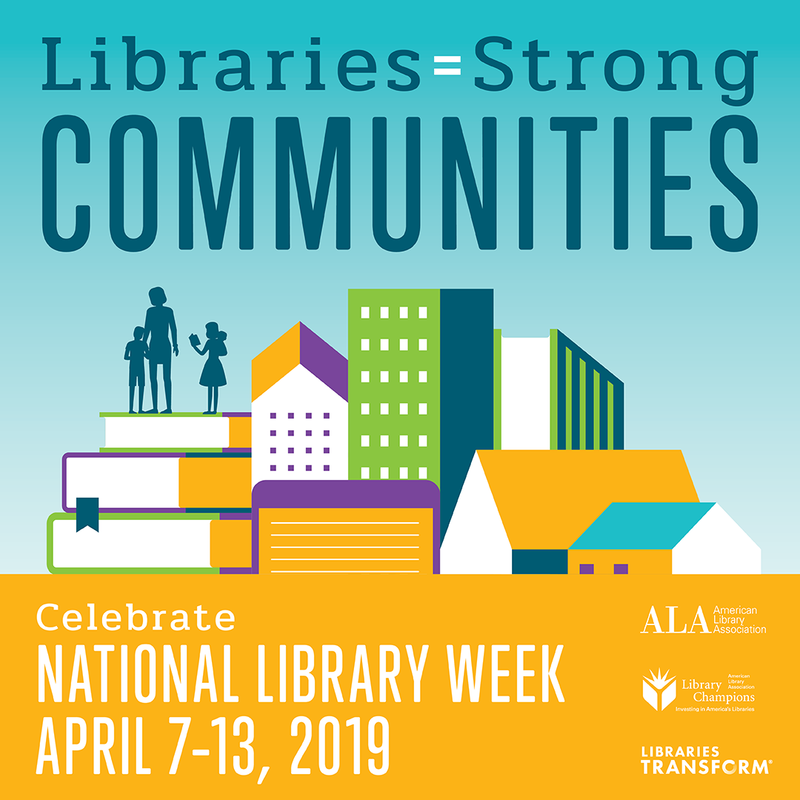 This celebration occurs coincidentally this year with National Library Week, promoted by the American Library Association (ALA) and designed to enrich understanding and increase accessibility to the riches of our local, university and national libraries. THAT link offers similar ideas to improve and strengthen libraries for those of more mature ages. While NAEYC is all about enriching the earliest lives of children to ensure their optimum health and growth, the ALA is about making that start permanent and lifelong by capturing and sharing the riches of civilizations. I’m not sure which of these is the chicken and which the egg or if they have made any efforts to connect with, mirror, amplify or enrich each other’s offerings, but they certainly could to their own benefit and in my view should, given their complementary missions and communities. What is prominent in the important work that each of these organizations does? Well, they promote and provide rich learning experiences captured, shared and deepened by applying intelligent, educated and creative thought, to amplify the possibilities that each provides. These benefits then accrue to the larger community of families and organizations dedicated to maximizing their reach to all corners of our country and every segment of the population. You may have noted that by the time that this piece has been read that the two official celebrations are already nearly concluded. However, I encourage you to give the two linked sources of ideas above a close read, extending your reflection beyond any particular calendar week. Almost all of the ideas for participation or initiation by families, educators, librarians and others are timeless rather than timely. The ideas for activities with youngsters are a powerful collection of language, literacy and conceptual enrichment engagements that could be done on any day of the week, in any week of any year. So, there is no need to be concerned about missing the boat here or having to wait until next year to apply the ideas. Most of these activities can be planned and carried out to keep the excitement of learning and literacy bubbling in the attention of children and their families, not to mention school and library faculty and staff. If you are a parent, the ideas offered here are not just for professionals. Any family with young children can find inspirational ideas for interacting with their baby, toddler or preschooler in ways that will enrich both of your lives. If you are a professional, there is no time like the present to become more deeply active in celebrating the contributions of your institution.